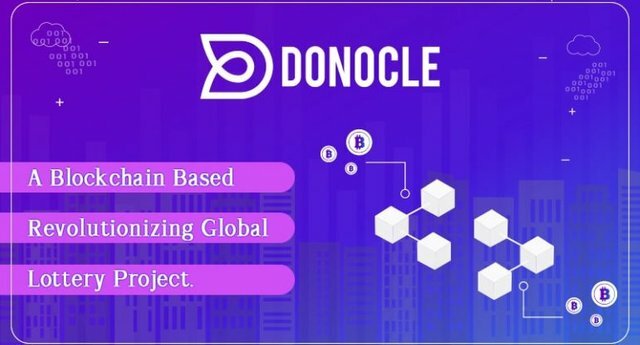 DONOCLE is a lottery all over the world, which uses more than 50 types of cryptocurrencies and tokens for better fairness, achieved by transparent methods of fair drawing and prizes based on blockchain technology. The project has implemented ODF (Open Data Flow), which allows users to monitor and view the movement and flow of funds and goods. Hello readers and subscribers of my Articles, today we will look further on the subject matter as we have touched the introductory part of what DONOCLE is, Its vision and the token details. It is one thing for one to have an IDEA and to leverage it on an amazing technology (BLOCKCHAIN) but the most important thing is the handlers of the idea, i.e the composition of the people that makes up the team and its partners.